It's an established part of the current gaming landscape, for some perhaps even their favourite, but in a recent interview Microsoft's Michael Wolf reminds us it won't always be here. Asked by nefarious pirate Brian Crecente whether the service was eventually "going to go away", Wolf replies "Personally, I'd say absolutely, yes." "I think digital distribution has to be like that. I don't think XBLA will be leaving soon. It is an incredible platform. We have XBLA fans, I don't think it's going to be announced anytime soon. One thing Microsoft has proven is that we continue to try and adapt and innovate in experiences." What he's getting at is that, when the great digital future eventually arrives (it's taking its sweet time! ), we won't need a distinction like we do with XBLA. Heck, I don't think we need it now (we rarely distinguish between retail and XBLA games for professional purposes here), but that's another argument for another day. Xbox LIVE Arcade is and will continue to be the premier destination for quality downloadable games at a great value, boasting an ever-growing, eclectic library of hundreds of games, spanning every genre. We are committed to providing new downloadable games for Xbox 360 and continuing our work with 1st and 3rd party developers on the platform. We have no plans to dissolve the service at this time. No, guys, we got it. Relax! Just a confirmation. 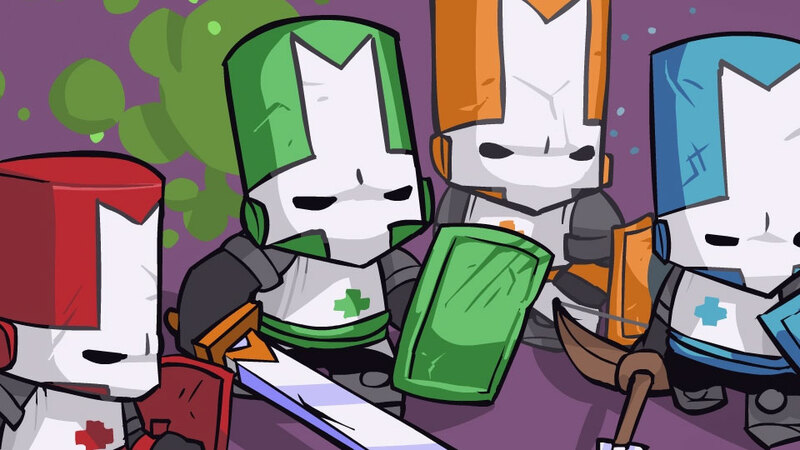 Is Castle Crashers the "face" of XBLA? It would have been uno but that game is now all about showing your junk on camera. Ahh - I never knew why it was always in the top ten lists - now I do! It better be around when codename Class3 by undead labs comes out or there will be death. plus trials evolution looks amazing and 8 player spliitscreen minecraft. It won't matter if XBLA is their or not. 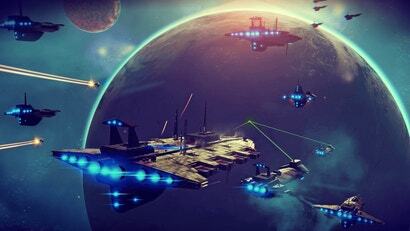 The game would simply be released as a digital only download regardless. XBLA is just a catchy name and MS will probably keep trading on it until it just seems like a pointless distinction.